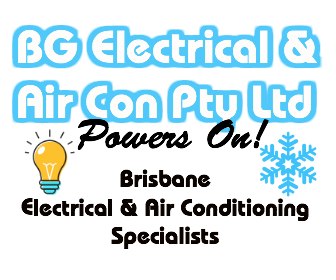 BG Electrical are a supplier and installer of Mitsubishi Ducted Air Conditioning units in Brisbane, our electricians are trained to provide expert advice to assist you in making the right decision when choosing the best layout for your home or office. With a full range of ducted air conditioning choices, Mitsubishi ducted air conditioning can be designed with zone control and are well suited to multi-room solutions. Climate control can be at the touch of the button to suite the room functionality and space. Does your property currently have insulation? What are the size of your windows and doors? What is the average temperature of your area?